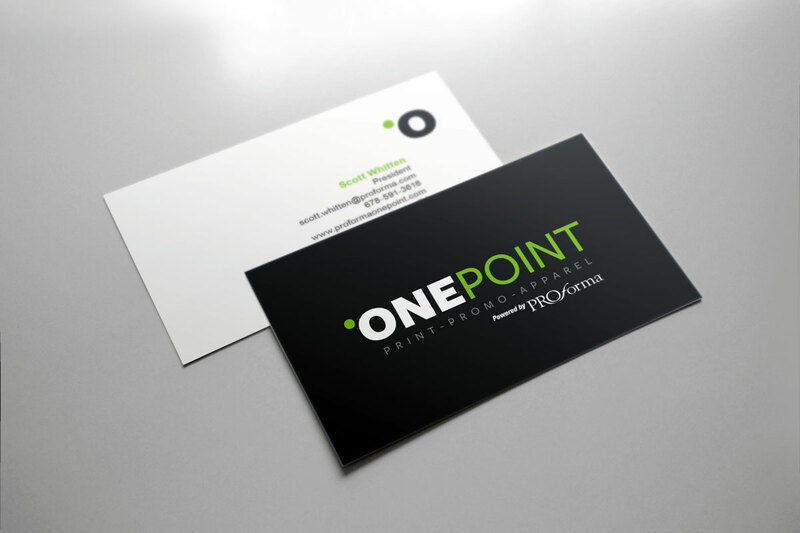 OnePoint is based out of Marietta, Georgia and is a part of Proforma, a leader in the Printing and Promotional Products Industry. 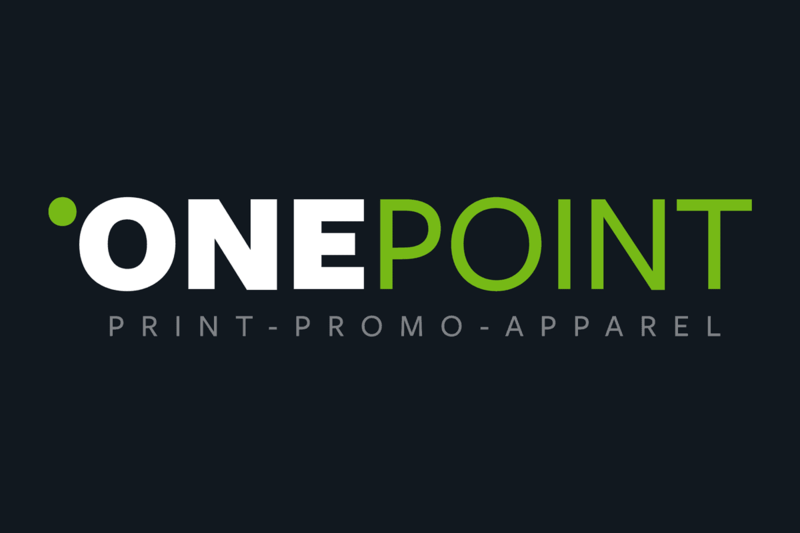 OnePoint is a distributor of printed items, large format POP kits, promotional items and apparel including uniforms. 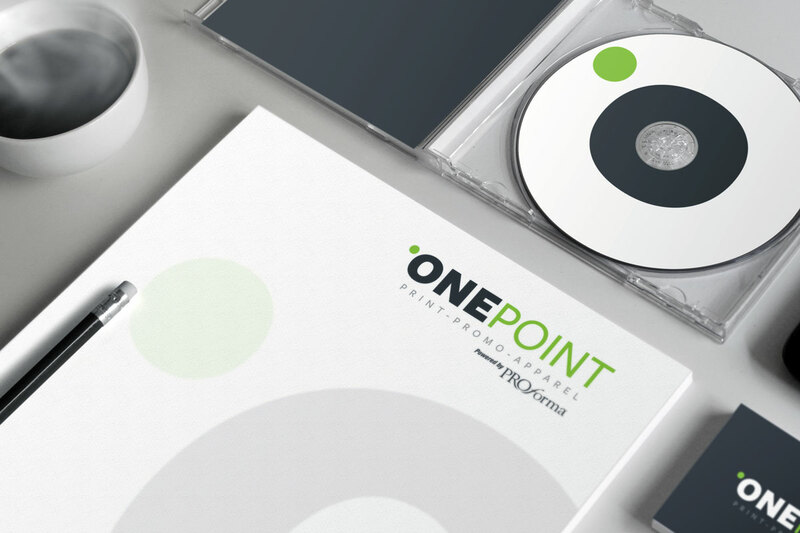 OnePoint is a multi-million dollar franchise of Proforma – a $550 million global marketing solutions provider and an award-winning industry leader since 1978. With more than 750 member offices and 50,000 clients worldwide, Proforma partners with an extensive network of Print, Promotional and Apparel manufacturers and suppliers, creating buying power that’s second to none making them the “One Source” for all brand marketing and graphic communications needs.